Will bombs help Democrats at the polls? 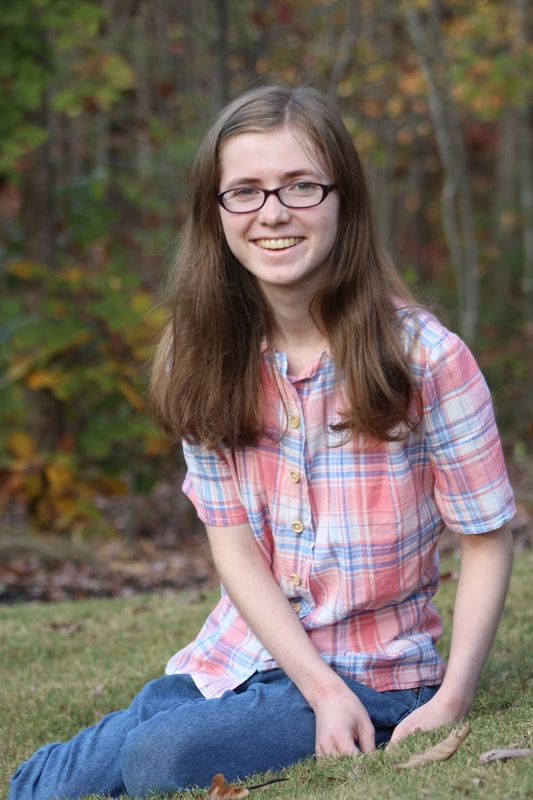 The blog tour for our favorite author and illustrator's first book continues today! Here is an interview with the author. 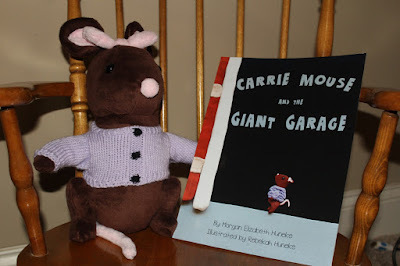 Check out the chance to win a book and Carrie Mouse doll below! How many books about Carrie Mouse are you planning to write? As many as God wants me to write! Right now, I have topics for about ten more stories…but only one or two of them actually have a storyline. The next one planned is about Carrie learning to play the piano. 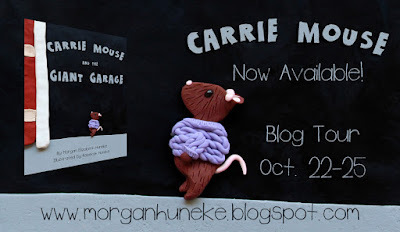 Will Carrie Mouse ever have a sister? Quite possibly. The new baby is a very common topic for children’s books, and Rebekah and I have discussed having Carrie’s mom have twins in a later book. Though if we were accurate, Carrie would have quite a number of siblings, as the average number of mice in a litter is 6-8 and a mouse can have up to 10 litters in a year. 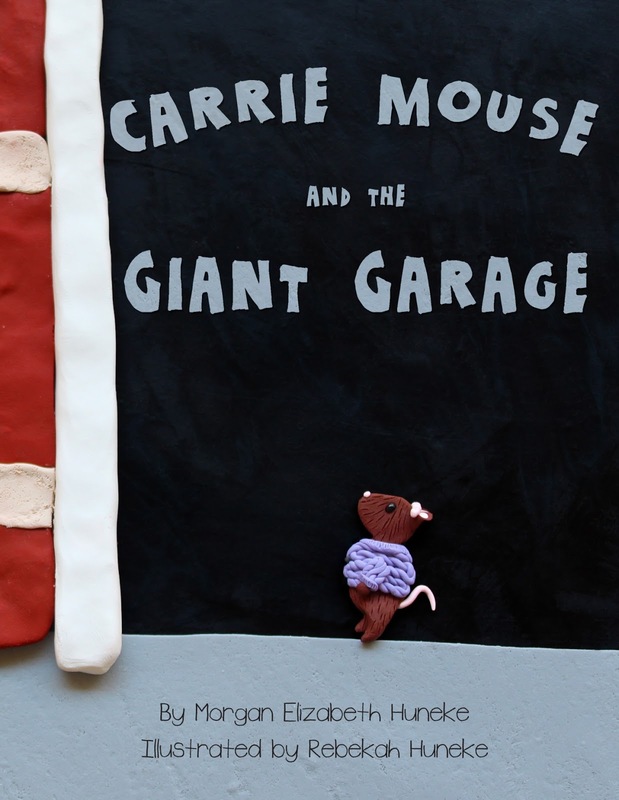 What was it really like to have a mouse in the garage? It was so long ago, my memories are rather vague. I mostly remember you trying to scare it away every time you had to open the door to the garage so it wouldn’t come in the house. That and my dad scaring it with the blower and scooping it up in an old piece of gutter. How many times did you consider publishing this book before you decided on sculpted illustrations? Actually, only once. We wanted my cousin to draw the pictures, but that didn’t happen. 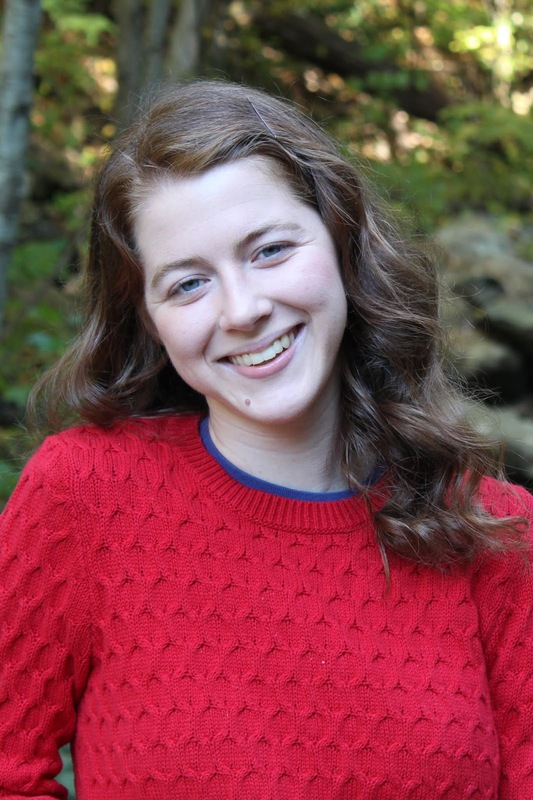 By the time I got into the publishing world and started thinking about publishing it again, Rebekah had learned to sculpt and I wanted her to do the illustrations. The problem was, I was thinking about having her create little figures to pose in the original locations and something just didn’t seem right about it. That was what kept coming to mind again and again, but I didn’t figure out why it didn’t feel quite right until I checked in Barbara Reid’s The Night Before Christmas while working at the library and the lightbulb went on. How has working in a library impacted the publication of this book? My job at the library has impacted it immensely. First off, I never would have seen Barbara Reid’s illustrations if her book hadn’t come through the circ desk while I was working. Without that, there would have been no lightbulb moment and I would still be wondering just what was wrong with my vision for the book. But also, working at the library has taught me so much about picture books, and books in general. I’ve seen so many different styles and designs and it has given me an opportunity to study book design in a way I never would have otherwise. In fact, when I was struggling with the text on the cover, I went to work, studied the covers of the easy books on display as I shelved, came home, and got it right. But it’s so crazy how much variety there is in book design. It blows my mind. Morgan and Rebekah will be giving away a signed copy of Carrie Mouse and the Giant Garage with a handmade Carrie Mouse doll! Second prize is a signed copy of the book only. Be sure to enter the giveaway! Is the 'blue wave' collapsing? Our favorite author and illustrator have released their first picture book! To celebrate, we are taking part in their promotional blog tour. Here is an interview with the illustrator. Check out the chance to win a book and Carrie Mouse doll below! How did you decide what each each page would look like? First, we did a storyboard and decided the general outline for each picture and what illustrations would best tell the story. How long does it take to make the illustrations? The time varies for each illustration, but they usually take several hours. Tell us a little about the process of making the illustrations (How Sculpey works). I start by making the backgrounds and then make the characters and other details. Sculpey stays soft until it's baked, which allows me to make some changes to the illustrations if I change my mind about something. What do you remember about the incident that inspired this book? I do remember when the mouse ran into the garage, but I didn't actually see the mouse. I was 5 years old. Is it easy to work with your big sister? It's pretty easy to work with her...most of the time.